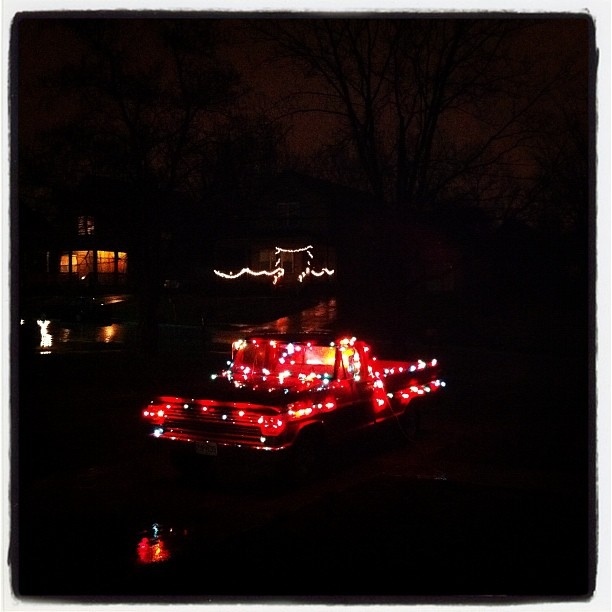 The Instagram 365 Project on Modular 4 has been brought to you by the letter C and the Number 2.9. 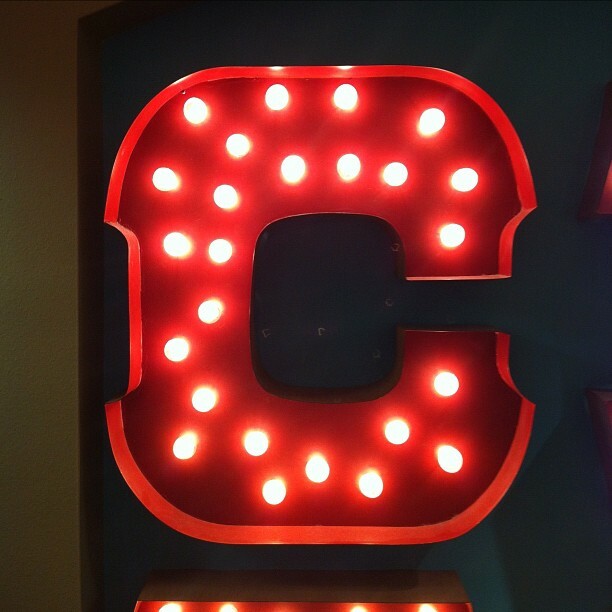 The Letter C is the last image from the project. Number 2.9 is the fourth. It’s been fun and challenging for the last 365 days, and I have to say, I’m kind of glad it’s almost over. The next step is to compile all of the images into a printable book, and eBook for the iPad which should be done by Monday. I hope you enjoyed looking as much as I enjoyed posting. Happy New Year everyone! Posted in Instagram 365 Project, iPhone Apps, photography, Postaday 2011 and tagged Instagram, Instagram 365, Instagram 365 Project, iPhone Applications, photography, postaday 2011, postaday2011 on December 31, 2011 by Author. Here it is December 29th. Just 2 days to go until I hit the 365 mark. Image number 363. 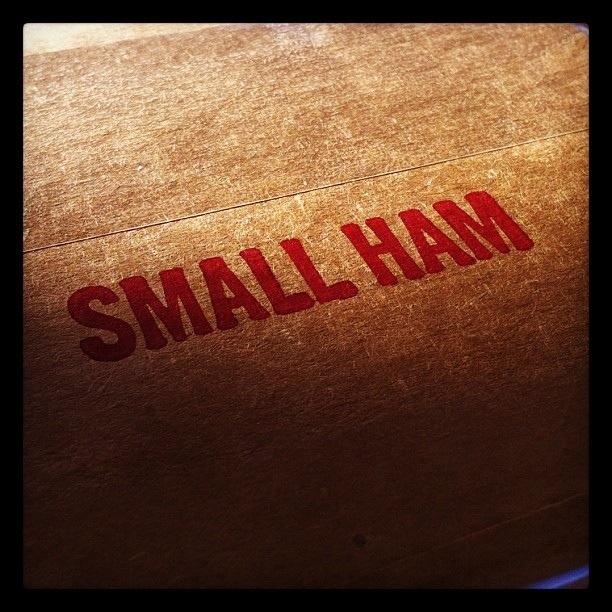 Yes I’m a bit of a ham. Posted in Instagram 365 Project, Postaday 2011 and tagged Instagram, Instagram 365, Instagram 365 Project, iPhone, postaday 2011, postaday2011 on December 29, 2011 by Author. I’m down to the last 4 images that will be posted on Instagram, for this project. 2400 plus photos, with 365 being pulled specifically for this year long project. January 1 I’ll have a new page added to this blog with all the images posted to it. It’s kind of hard to believe I started this one year ago, this Sunday coming up. The end of any project calls for a celebration. 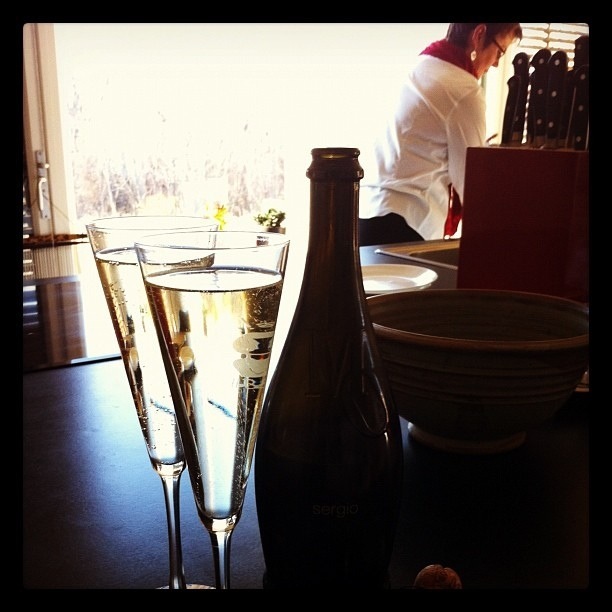 Celebrations call for Champagne… well in this case Prosecco. Posted in Instagram 365 Project, Postaday 2011 and tagged Instagram, Instagram 365, Instagram 365 Project, postaday 2011, postaday2011 on December 27, 2011 by Author. Merry Christmas everyone. One week to go until this project ends. 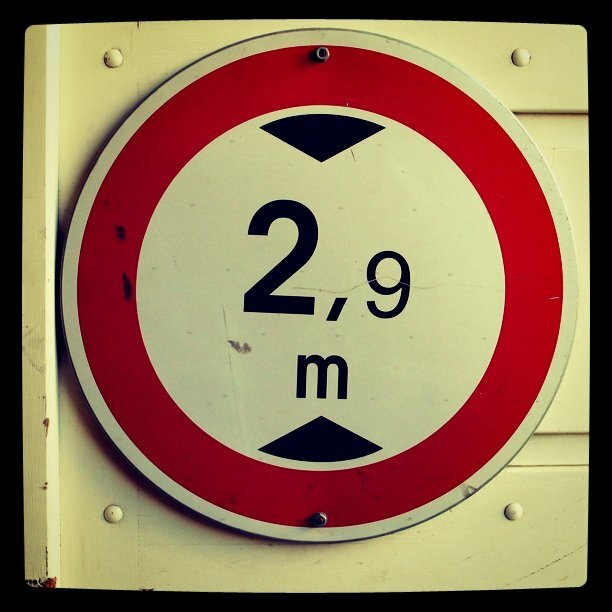 This is the 358th Instagram Project image, of 2411 images posted so far this year. This was shot on my EP2 with the new Lo-Fi analog TVC lens from PhotoJoJo. Posted in Instagram 365 Project, Postaday 2011 and tagged Instagram, Instagram 365, Instagram 365 Project, iPhone, postaday 2011, postaday2011 on December 25, 2011 by Author. 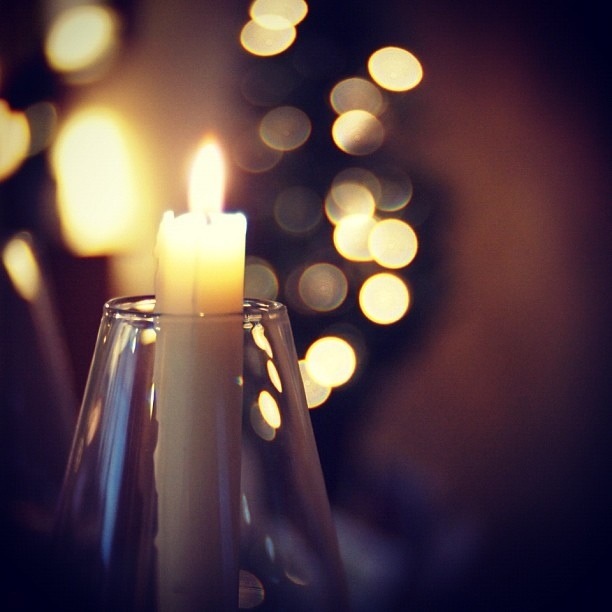 Tomorrow is the winter solstice marking the official start to winter. 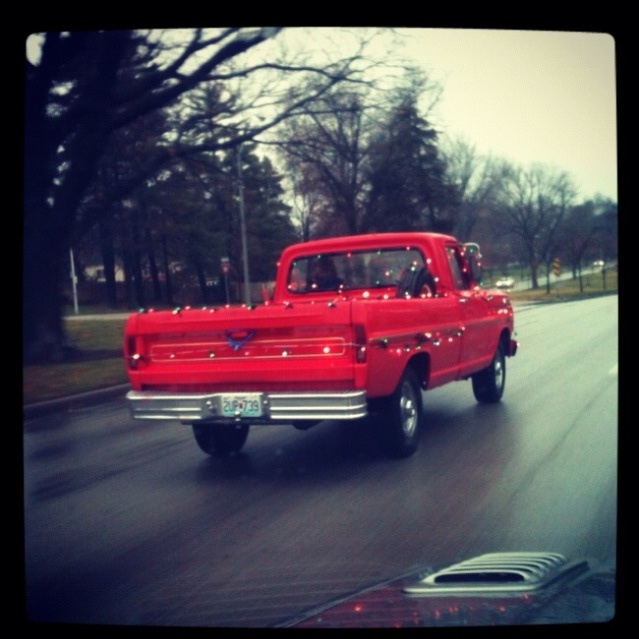 In honor of that, I thought I’d post the Instagram snap I took of my friend Markus’ 1969 Ford F150 done up for Christmas. The second image is one he sent me of the truck rolling down Ward Parkway yesterday evening. Posted in Instagram 365 Project, Postaday 2011 and tagged Instagram, Instagram 365, Instagram 365 Project, postaday 2011, postaday2011 on December 21, 2011 by Author. As the year winds down, I have begun gathering all of the images from this year long project. All 365 will be posted in a gallery on January 1, 2012. Redemptorist Parish Catholic church at the corner of Linwood and Broadway in Kansas City. 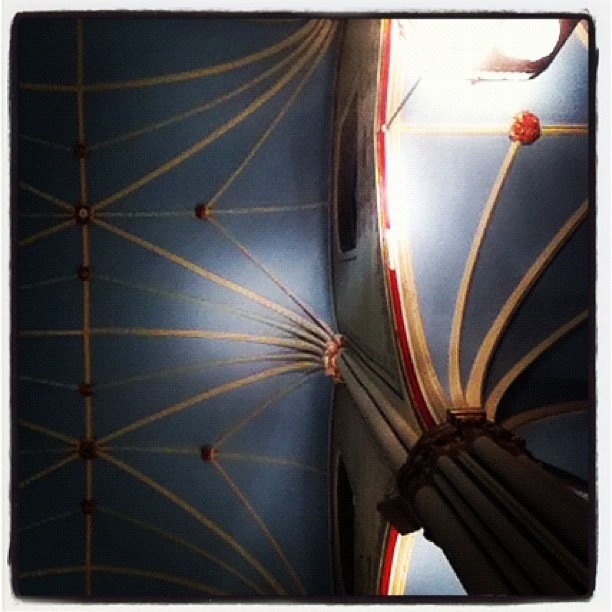 This small section of ceiling doesn’t do justice to the extraordinary beauty of the church interior. Posted in Instagram 365 Project, Postaday 2011 and tagged Instagram, Instagram 365, Instagram 365 Project, postaday 2011, postaday2011 on December 11, 2011 by Author. 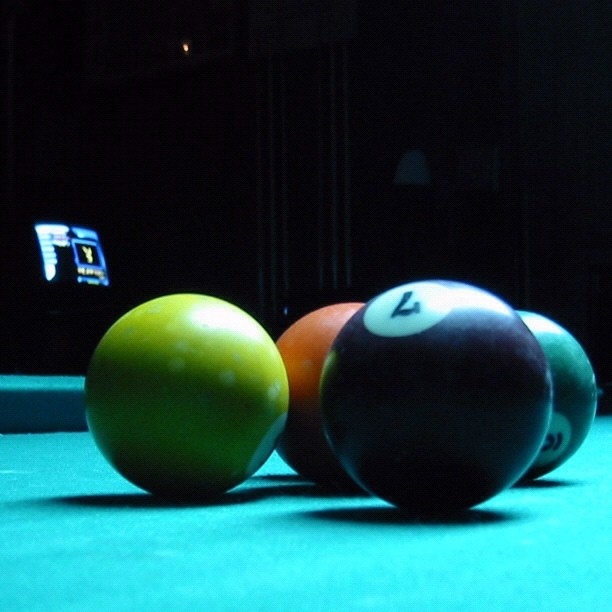 I’ve always loved the washed out fluorescent light above a billiard table. It is so flat and artificial, yet familiar. This always reminds me of my friends rec-room as a kid. The tacky fake stained glass Budweiser lamp over the pool table, and all the other lights off in the room. In my memory it’s always summer with the pool table light. It’s kind of like every early memory of childhood football. It is always the Chiefs against the Packers and it is always snowing. It’s like a blanket memory that covers all experiences. Posted in Instagram 365 Project, Postaday 2011 and tagged Instagram, Instagram 365, Instagram 365 Project, iPhone, postaday 2011, postaday2011 on November 18, 2011 by Author.